A third Latitude Margaritaville active adult community is being planned, this one in the Florida panhandle. The first two announced locations are Daytona Beach and Hilton Head. Now, they’ve announced the location of the third Latitude Margaritaville, which will be built in Bay County near Panama City Beach in Florida’s Panhandle. 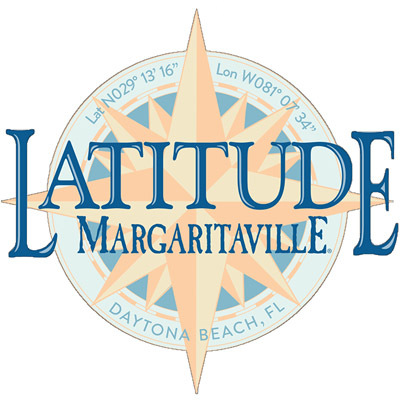 Latitude Margaritaville Watersound will be located in the St. Joe’s Bay-Walton Sector Plan close to the 30A corridor. Minto and Margaritaville Holdings are partnering with The St. Joe Company, which owns roughly 15 miles of frontage property on the Intracoastal Waterway that connects West Bay and Choctawhatchee Bay. The community is expected to open in early 2020. Read the full article at 55places.